Located at the entrance of Honfleur and with free private parking, the hotel Antarés is an ideal establishment to discover Honfleur and to discover Normandy. In Honfleur, you can stroll on the quays of the old harbor basin, meandering through the cobbled streets in search of these artists' studios that Honfleur, is famous for, you can visit the Boudin Museum and the Satie Museum. Honfleur is to be discovered along the streets where one can get lost with pleasure. 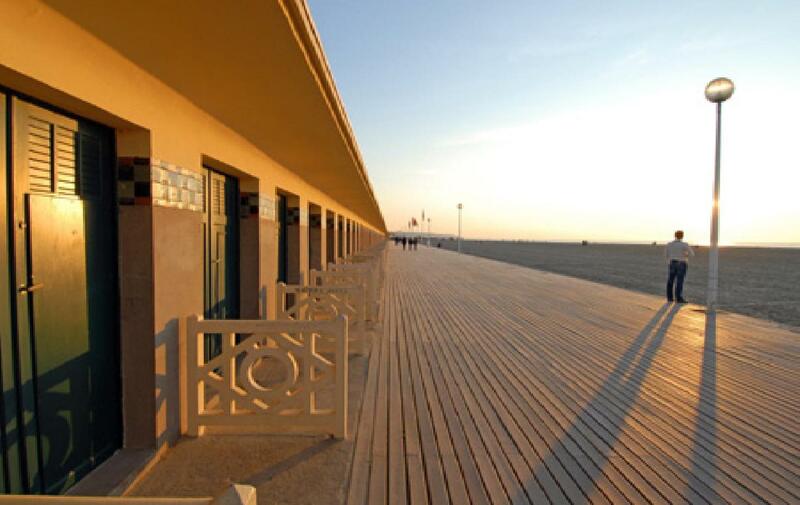 Take your car and discover the Côte Fleurie, Deauville, Trouville, Cabourg and all these small typical Normandy seaside resorts with their long sandy beaches. Enjoy intense moments on the many golf courses or discover the countryside by taking one of the hiking trails. Delve into history on the landing beaches.